Are you working professional who is looking out for the best opportunities abroad? Then you must seriously think about going to Germany. This is a land of opportunities and one gets to work in good conditions and one also one can enjoy a number of benefits. One of the best ways to search for a job in Germany is by applying for the Germany Job Seeker Visa. This visa lets the person stay in Germany and search for a job. The validity of the visa is 6 months. The most important thing that needs to be noted is that this is not a work visa. You can only search for a job in Germany with this visa. Before you can think of applying for this visa you need to check if you are eligible for the same. You need to have a bachelors or Masters degree from a good university and you also need 5 years of work experience in the same field. It is mandatory to submit proof of funds and it is also mandatory to have a health insurance that covers you during your stay in Germany. Only those people who fulfil these criteria are eligible for this visa. If you are eligible then the next important thing that you need to know is about the documents that are needed. You will need a valid passport and photographs. But along with this there are many other documents that are needed for this visa. You need to submit proof of funds that is your bank statement. You also need to submit the details of your medical insurance. If you have a sponsor in Germany then you need to submit a letter from the sponsor. You also need to submit documents for your personal status proof in the home country. You also need to submit a letter specifying your goal and objectives. Getting confused with the process? Contact a good immigration agent! Now there are chances that you may get confused with the overall process of Germany Job Seeker Visa. In that case, you can consult a good immigration consultant who can provide the best assistance. Now there are a number of immigration consultants in India. But if you want to get the best assistance then you need to opt for only the best immigration consultant. IRA immigration is considered as one of the most reputed immigration consultants. Wondering why IRA? Read on! 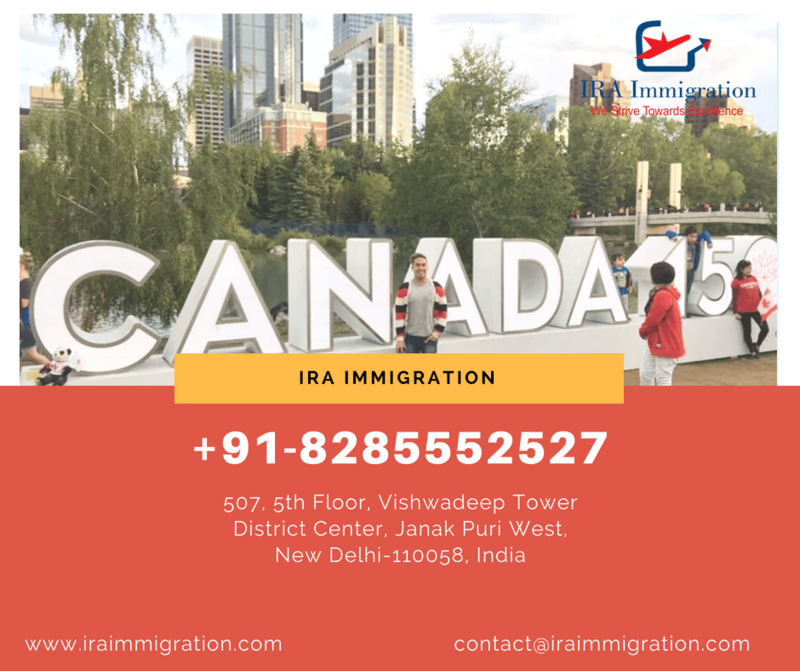 IRA immigration is one of the most reputed immigration consultants in India. They have the best immigration and visa consultation team which provides the best assistance. They will provide assistance for the online and offline processes. Previous Post UK tour on your mind? Then this is what you must know!